It cannot be denied, estate litigation can be time-consuming and expensive. Litigation or out-of-court disputes among family members following the death of a loved one are both challenging and emotional, particularly if family members did not get along under the best of circumstances. The issues litigated in court involve complex legal questions wrapped up in long-standing family problems, a sure combination for protracted and expensive efforts. 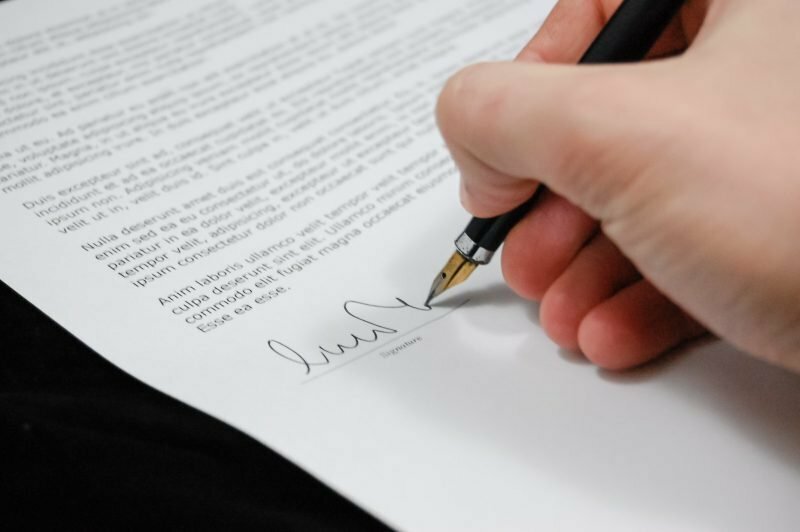 While the attorneys of Pritt & Pritt, PLLC are thoroughly familiar with the demands of litigation, we also have a large reservoir of experience to draw from when attempting initiate litigation, if necessary.